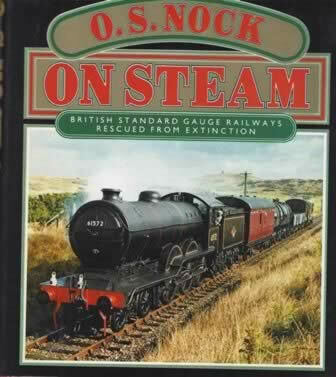 On Steam: British Standard Gauge Railways Rescued from Extinction. This book has been written by O S Nock and was published by Granada Publishing. 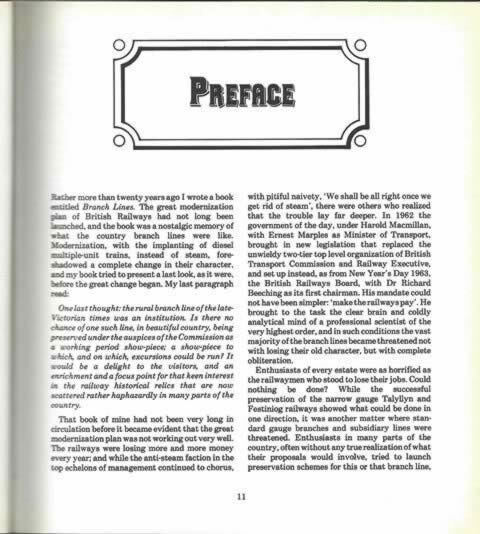 An image of the book is shown for your information, and if you click on the image a picture showing a scanned copy of the preface page will be shown.